Brinno is now packaging its Signature Series Time Lapse Cam, with a new extended Power Housing and the flexible Clamp Mount Kit, to create a variety of bundles that will greatly strengthen long lasting outdoor photographing functionality, and make jobsite progress documentation simpler, easier and hassle-free. As the saying goes, a picture is worth a thousand words, but pictures can also be worth thousands of dollars when used for documenting progress on a jobsite. While still photos taken once a week show a snapshot of the project and capture a moment in time, dynamic time lapse videos will help to reveal workers’ professional disciplines and work quality. 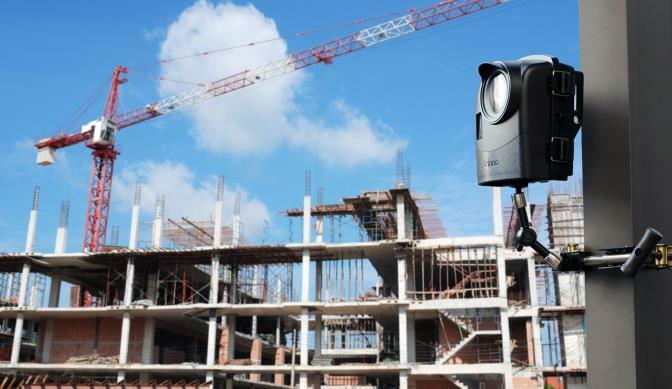 This is why more and more project managers are opting for time lapse photography for workflow monitoring and record keeping. The footage they obtain helps to assure that the projects are advancing according to plan, and that the quality of work is up to the required standards at all times. 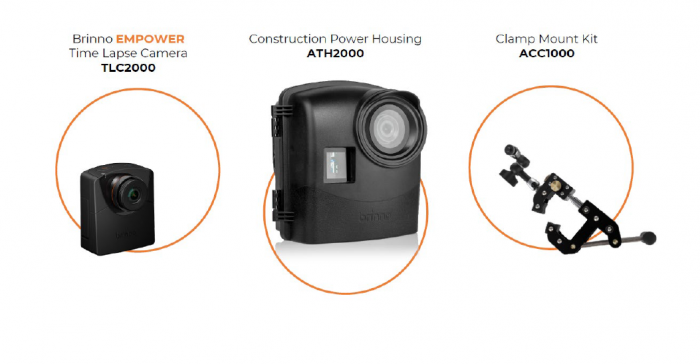 To echo the need, Brinno has announced the newest addition to its construction line, the “Trio Bundle Pack” – BCC2000, which includes the EMPOWER time lapse cam, the weatherproof and extended battery housing, and the flexible adjustable clamp mount kit in one bundle pack; which makes months of outdoor project monitoring and archiving virtually hassle-free. 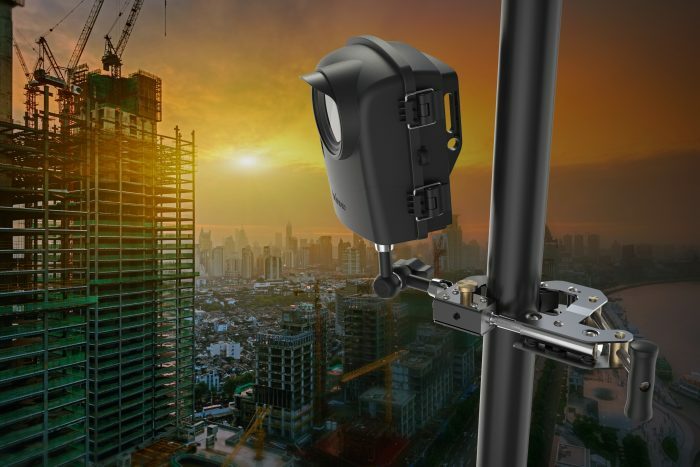 Optimized for high performance and easy time lapse filming, the new EMPOWER TLC2000 delivers much clearer and sharper images than does its previous TLC200Pro by improving the Dynamic Range (HDR) and 1080P Full High Definition (FHD) in any light. In addition, the new flexible schedule setup function also helps to make the jobsite progress documentation a simple and effortless experience, which allowing construction workers to focus on the things that matter most to them. Moreover, the “Trio Bundle Pack” includes the ATH2000 Power Housing which is designed to provide protection against dust and weather elements, as well as accommodates up to 16-AA batteries for extended recording periods, making it ideal for months or even a yearlong outdoor care-free video recording. Also included in the pack is the versatile Clamp Mount Kit. This mount kit is built to be STRONG, DURABLE and FLEXIBLE, capable of adjusting to grasp and hold tightly and steadily on to posts, parapets, or on any available object at construction sites. The “Trio Bundle Pack” sets up easily and without tools to quickly ensure successful documentation of construction projects, work site security, home improvement projects, or large event set-up including concerts and sporting events. The BCC2000 is available for purchase through Amazon and other retailers nationwide for $549.00. For more information please visit www.brinno.com. Brinno started its design business in 2003 and has built a hard won reputation as a professional design power house with a solid clientele of world class tech firms. In 2009, Brinno envisioned future high growth of imaging market, particularly the potentials of time lapse video footages/clips for instant sharing, benefiting from improving broadband speed and easy cloud storage. 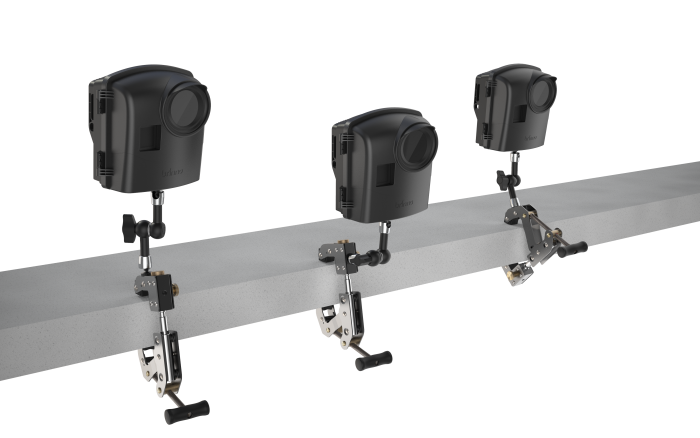 The firm has since leveraged its deep design experience plus image processing and power saving technologies to produce a family of logoed time lapse cams that can be widely used both in business and at leisure. As of today, Brinno carries its leading branded products – versatile time lapse cams (TLC series) followed by smart front door security viewers (PHV & SHC series) & portable surveillance cams (MAC series) with worldwide distribution channels.